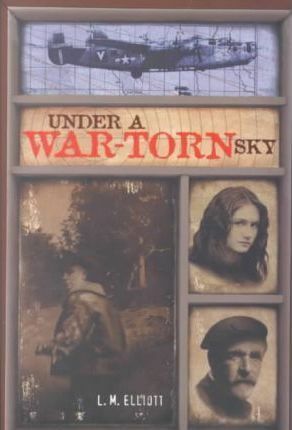 When Henry Forester is shot down during a bombing run over France, the World War II pilot finds himself trapped behind enemy lines. In constant danger of discovery by German soldiers, Henry begins a remarkable journey to greedom. Relying on the kind ness of strangers, Henry moves from town to town--traveling by moonlight, never asking questions, or even the names of the people who help him along the way. Through his journey, Henry gains an understanding of the French and their struggle; and of his own place in a war that will change the face of Europe forever.